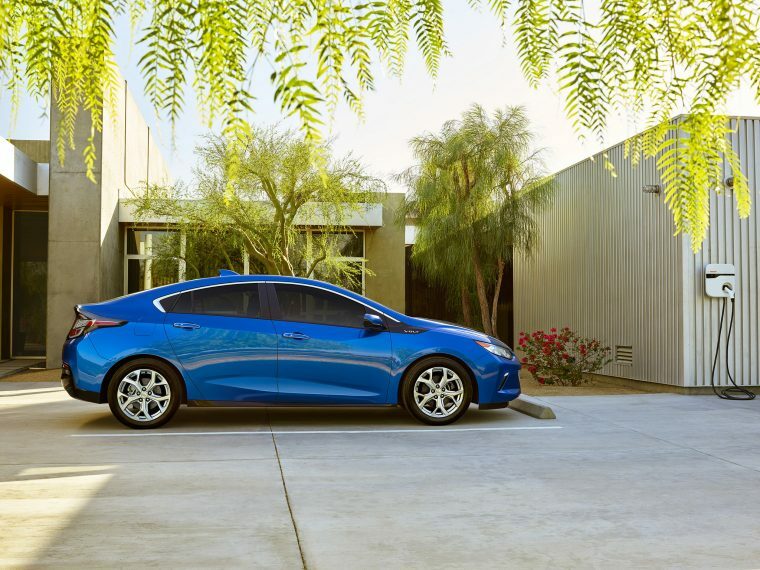 Chevrolet has released yet another entry in its “Real Volt Owners” series, which spotlights actual Chevy Volt drivers and the pleasures that they have derived from owning the popular electric vehicle. The first “Real Volt Owners” video profiled a woman in California named Aleisha, who saved money on gas by using the Volt to transport her daughter to and from the beach. The second customer testimonial came from a man named Steve, another Californian, who also touted the vehicle’s money-saving fuel economy, while also praising its relatively restrained design. The third and most recent video features a real estate analyst named Patrick, who also appears to be living in California (it should be noted that the state’s tax incentives and plethora of free charging stations make EV ownership a popular option in Cali). Patrick also says it’s the most solid car, from a foundational ride, that he has ever owned. He also praises tech connectivity features, like the OnStar phone app and web-based application. “So as a numbers guy, you can see, I can talk about my Volt all day,” Patrick jokes (?) at the end of the video.